Meeting customer demand can be quite the juggling act. Every business wants to expand, but when you expand too quickly, it puts a huge strain on your staff. Hiring more employees would allow you to adjust to a bigger workload. You may be unable to afford adding new members to your staff, though. 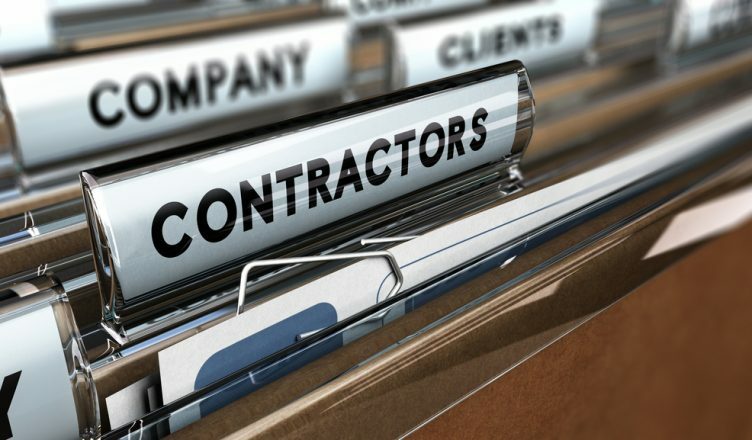 One solution is to hire subcontractors or temporary workers. That’ll help you keep up with demand, and it saves you from all the extra taxes and benefits that make hiring full-time employees so expensive. However, there’s also a downside with hiring temporary workers which a GPS tracker can resolve. Temporary workers know they’re never going to be promoted. They also know they are never going to get a raise. So why should they give you their full effort? Long-term, full-time employees can climb the ladder and earn the prestige of a higher title (and the higher pay that comes with it) if they work hard. Temporary workers don’t have that incentive. Drivers are almost always unsupervised. This gives them a lot of opportunity to slack off. While they’re on the clock, they might take an unsanctioned break and stop at a cafe for a bite to eat. They might even stop by a friend’s house to hang out when they should be working. You don’t want to pay someone to hang out with their friends, right? This is where a route planner can help. A road trip planner comes with a GPS tracking feature that allows you to see what your subcontractors are doing in real-time. If they start doing something other than what you’re paying them to do, you’ll know about it immediately. 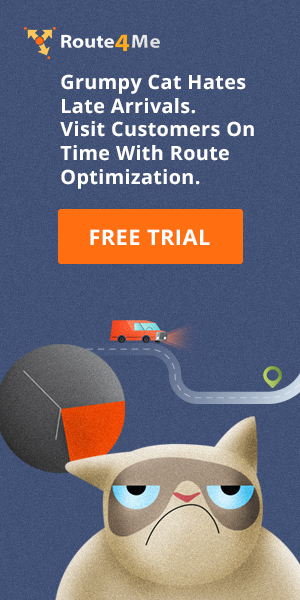 Route4Me’s GPS tracker offers many ways to monitor your drivers. You can use the route editor (for individual drivers) or the Multiple Routes Map (for multiple drivers) to see what your drivers are doing in real-time. As your driver reaches each destination on their route, you can have them mark the addresses as visited on the Route4Me mobile app. You can have them make a note of when they depart each stop, too. 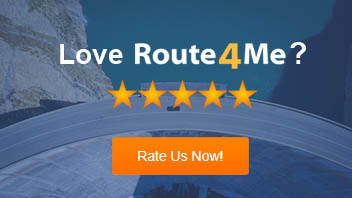 Route4Me automatically saves the tracking information for each route. Instead of watching your drivers in real-time, you can wait and review their progress later, whenever it’s more convenient for you. For more information, visit our Driver Activity Tracking page. Timestamp: The date and time of each recorded activity, Lat: Latitude of the location marked as visited or departed, Lng: Longitude of the location marked as visited or departed, Speed: The speed of the vehicle in miles per hour. You can read more about our Exporting Tracking History feature here. GPS tracking is like being in the passenger seat of your employee’s vehicle at all times, even when you’re actually sitting in your office. You’ll always know what’s going on. So, have you ever explored a GPS tracker? Do you have any questions? Please feel free to leave your comments below.